Presents a brief history of what new information caused the classification of living things to evolve from the original two kingdom classification of animals and plants by Linnaeus in the 18th century to the present-day six kingdoms: Animal, Plant, Fungi, Protista, Eubacteria, and Archaebacteria. 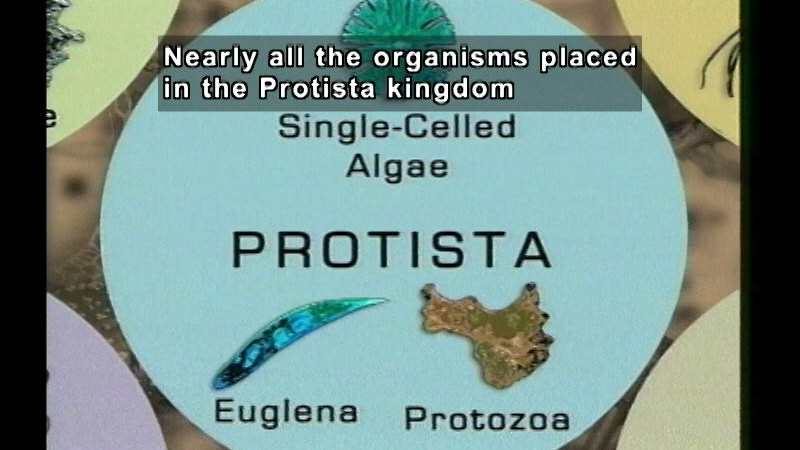 Discusses three of the six kingdoms: Protista, Eubacteria, and Archaebacteria. 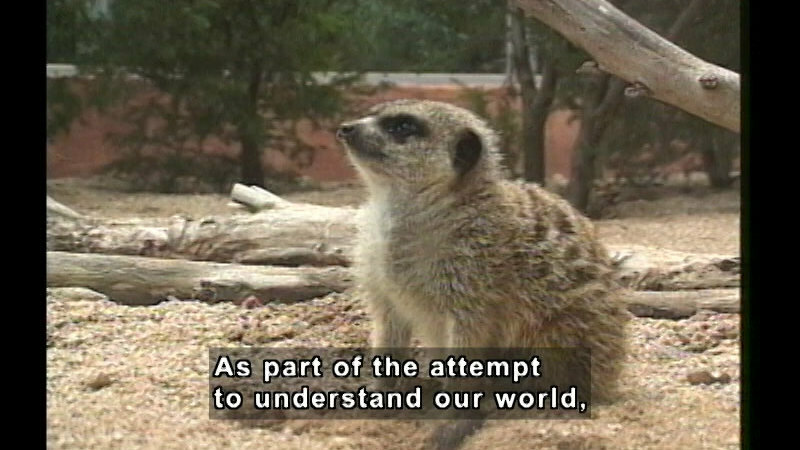 Also, presents the hierarchical classification from kingdom to species. Because viruses do not have the capability of an independent cellular life, they are included in neither the kingdom nor domain classifications. I highly recommend this video for Life Science. It is interesting and useful to the CCSS.